NOTE: I will only upload the picture of who I WANT to win. I will include who I think the Academy will award the Oscar to in the paragraph as well. 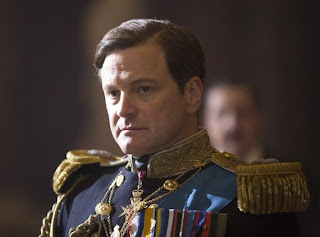 The reason that I think that Colin Firth will win tonight is that in the last couple of weeks, there has been HUGE buzz about his performance. Even the commercials for this movie have been expressing his performance and this is the type of film that just draws Oscar buzz. The newspapers are declaring him a winner, people I work with loved this movie, and I feel that he'll be picking up the statue tonight. I'd love it if he won because what I've seen of him in this film has been amazing though I'd be happy if James Franco won also since 127 Hours just touched my heart for the main character who suffered so much. 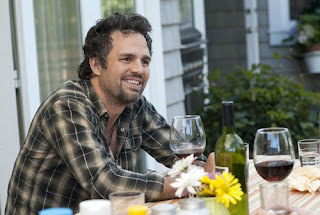 My feeling is that this year for the Best Supporting Actor, the award will go to a previous nominated actor. I loved the concept of 'The Kid's Are Alright' and thought that it was a great movie but I'm not sure if he will be given the Oscar due to the fact that even though the movie is being presented as an underground hit, just like that of Juno and Precious, this film may not get the recognition it deserved. The Town and The King's Speech both are the buzz for winners at this year's Academy Awards so I wouldn't be surprised if either Jeremy Renner or Geoffrey Rush walked away with the idol tonight. This is the award that I would be incredibly disappointed if Natalie Portman doesn't walk away with. I was hesitant to watch the film, not expecting what I would see, but it proved me wrong and became one of the surprise hits. Portman's performance was amazing and I loved watching her character go from a self-controlled good girl to a destructive bad girl that ultimately destroyed her mind and body. I have the feeling that Hollywood also loved her performance and that she will be getting the award tonight. The other nominees also did a good job on their films but Portman is the only one who really sustained the Oscar buzz. This is for the same reason as before. The King's Speech has attracted a lot of Oscar buzz this year and Carter has the acting chops to win the award this year. I feel that people might not vote most of the people I have listed above due to the fact that the same people may look down upon the same winners from the movie. I think she might get the award but I am really hoping that Amy Adams takes it because I've continually been impressed by her body of work and hope that she claims the Oscar this time around. My choice is going to be completely different from who I think will get the award tonight. You've all pretty much figured out how I think the Academy will go tonight so I won't delve into that chestnut anymore. 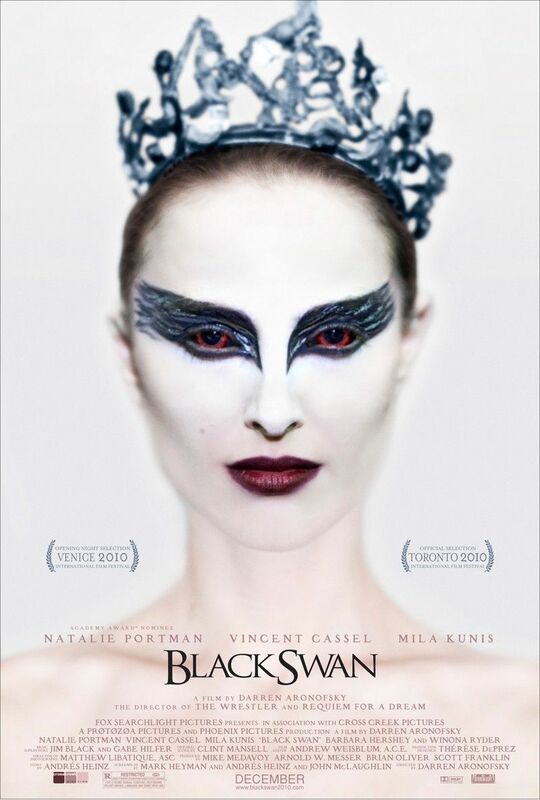 The reason that I want Black Swan to win tonight because I feel like this movie broke all expectations from everyone who watched it. It was a new type of movie that people experienced and left everyone in awe struck of how great it was. I'm happy that it's been recognized and nominated for the award but I don't think it will win tonight because sometimes originality isn't truly awarded compared to a biopic. Agree or Disagree with my choices? Well then find out tonight and see who will be the lucky winners at the 83rd Academy Awards. Maybe I'll be psychic and get them all right? Crossing my fingers that happens but let's wish our favourites the best of luck! I want Christian Bale to win for the Fighter!